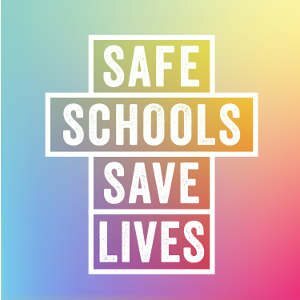 We already know that school safety is associated with student well-being and academic achievement. However, while previous research has focused on individual students and factors that predict individual student safety, less is known about whether some schools are safer than others, and why. In this research brief, we draw from several data sources to examine differences across schools in safety for lesbian, gay, bisexual, and transgender (LGBT) students. The school environment is one of the most important contexts for children – it influences the academic and social skills of children during the early years of life. Youth spend a great proportion of their time in schools, and attendance is not voluntary – it is required. When victimization happens at school, students may not only experience physical harm, but also emotional harm.